Great service, polite staff, and decent turn around time. Great service but I doubt I'll come back to this location. It was impossible to get a parking spot. Absolutely awful! 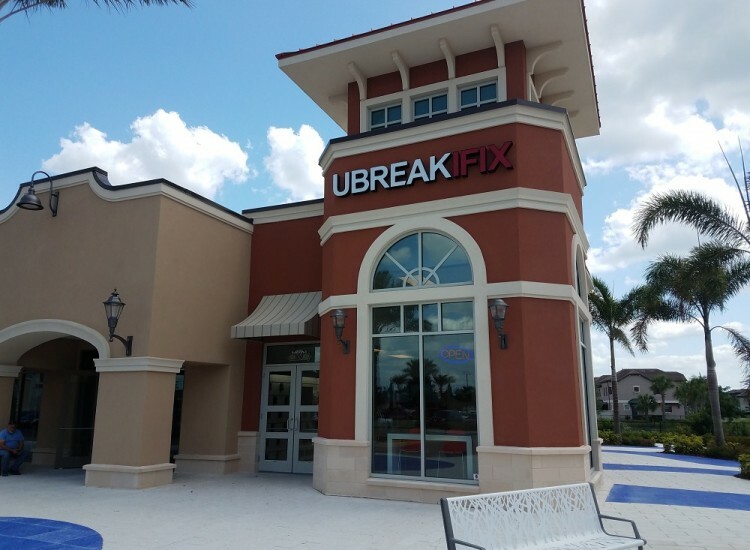 Our uBreakiFix Windermere location is located on Winter Garden and Vineland Road right next to Keke's Breakfast Cafe and Gators Dockside in the Windermere at Westside Shoppes. Having Saturday morning breakfast at KeKe’s? Come get your Phone or computer repaired and get a bite to eat, or even a haircut at great clips at the same time. We repair all types of electronics and happy to be part of the Windermere community. We do fix it all, but we also specialize in mobile phone repair. Our cell phone repair team can fix any brand, Model, and service. 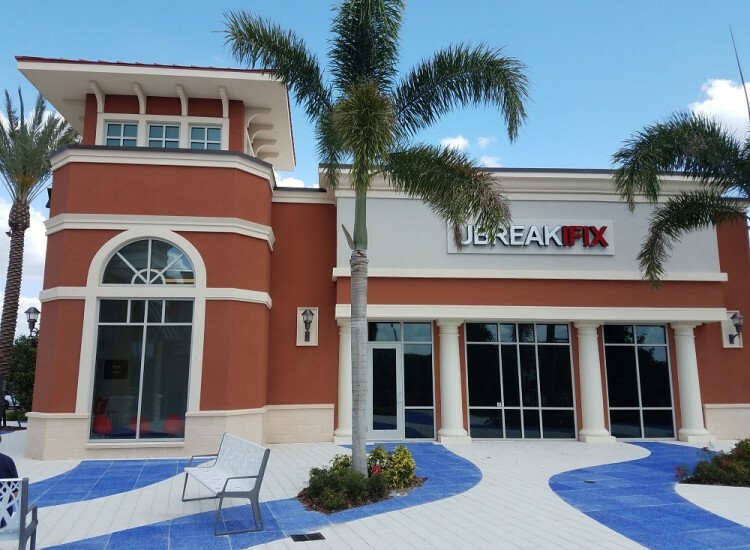 uBreakiFix is aligned with some of the best partners including Samsung and even Google, so having that type of trust from big brands like those allows us to be able to exceed customers expectations. Many times we have seen it, Bad phones that won’t charge, Screens shattered into pieces, and we do everything we can to make sure we restore the beauty of that phone back to what it looked like and felt the first day you purchased it. We do it all on the Apple iPhone. Our repair services include screen repair and LCD replacement to even water liquid damage. Have an older iPhone model? We can do iPhone 6 screen replacement, and go even older with models as old as an iPhone 3gs. We use OEM parts to make sure your phone is fixed with the best iPhone replacement parts in the market. 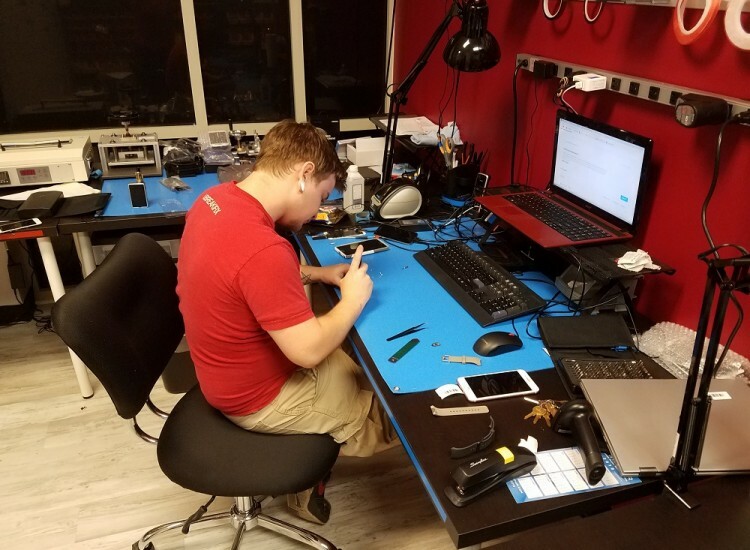 Be careful with who repairs your iPhone at uBreakiFix we make sure to extend our services with Warranty to make sure your iPhone works as promised. We are a Samsung Authorized Repair Store, we are able to repair your Samsung Galaxy with OEM parts, Have a Pixel we are also a Google Certified repair center. Let’s get your phone back to new again with uBreakiFix. From the new Samsung Galaxy S9 to the Samsung J3 we can fix your Samsung phone and bring it back to life. Need to fix your screen, busted LCD? we will also replace your battery for free with any service. Bring your Samsung Galaxy in today and let us diagnose your problem and make it a trophy again. Computers are a major part of our everyday lives. Whether it is for your home, small business or even your kid's laptop, we can fix any issue on desktops and laptops. We have many services we offer to fix your PC. Lost your data, we have data recovery services, Dropped your coffee or drink on your laptop? We can also repair water damage on your computer, to even laptop screen replacements and laptop battery repairs. Having performance issues with your computer, We specialize in that too.Is your computer running slow? You think you have Spyware or a Virus? Our team will identify what is slowing down or make your data vulnerable. will fix any brand and model, from Apple Macbook repairs to Asus, Acer, Dell, HP, and More. No matter where or when you purchased your laptop or PC we will be able to repair it for you. We will make your computer work for you. We offer Free computer diagnostics, Call us today. Yes, we said Free, Hassle Free, No purchase necessary. It's time to bring in that electronic clock, older game console, computer, drone. We literally fix it all.Our store services the Windermere community from 10 am to 7 pm Monday through Fridays, and we also open on Sundays from 12 pm to 5 pm. Call us today and our friendly tech will help in identifying what you need to get your electronics back to its former glory. We also include a 90-day nationwide warranty. 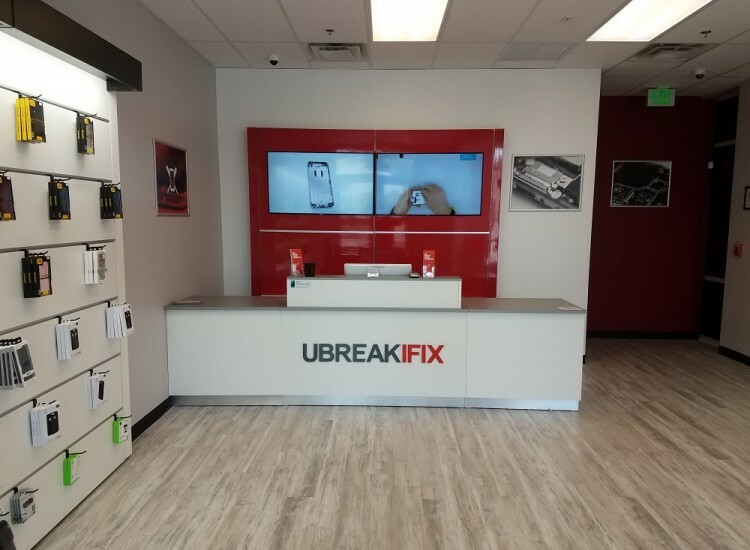 You can later go to any uBreakiFix store and we will make sure to fix your issue. Our warranty covers your repair and earns more warranty time when you download our loyalty app today.